Park Wynn began practicing law at Boardman, Carr, Petelos, Watkins & Ogle, P.C. in 2017. Park earned his law degree from the University of Alabama, where he graduated with honors. 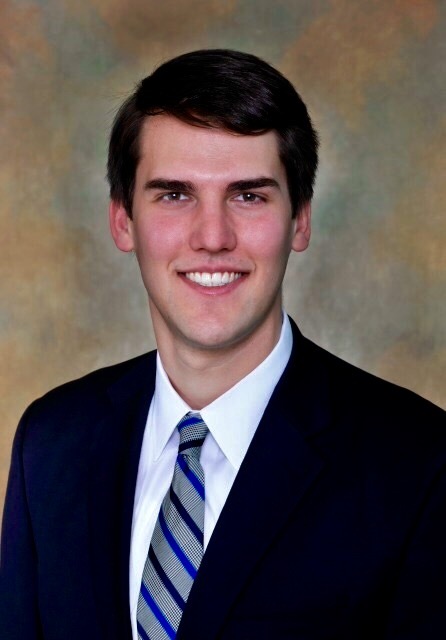 While in law school, Park served as an Articles Editor for the Alabama Law Review and received the Reuben H. Wright award for Most Outstanding Appellate Advocate. Park maintains a general practice, with a focus on civil litigation and appellate advocacy. Park represents local boards of education, educators, state and local government entities, small businesses, and other parties in all state and federal courts in Alabama.